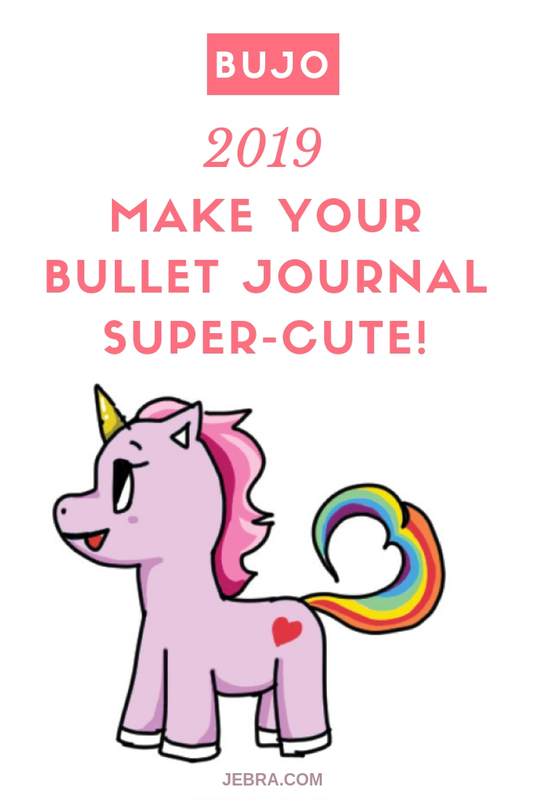 Make Your Bujo Super-Cute in 2019! 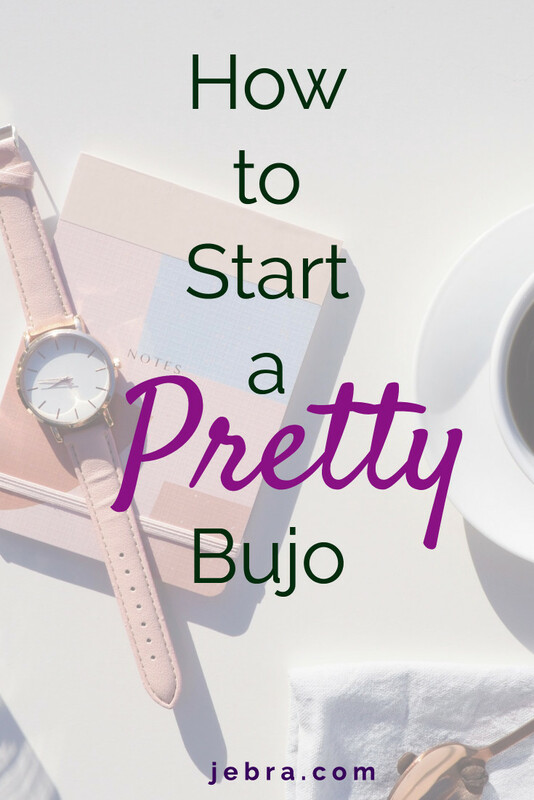 Some bullet journalists are minimalists, while others fall on the crafty side of Bujo. What kind will you be in 2019? 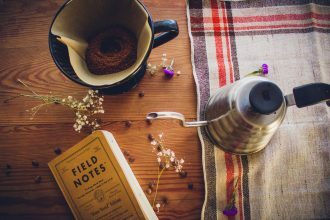 You may have even seen a few super arty journals on blogs and social media that you really like. It’s possible to decorate a bullet journal so that it suits your personality and artistic skills, but also stays functional. I have recommendations at the end for how anyone can quickly and easily jazz up a Bujo, without being the least bit artistic. 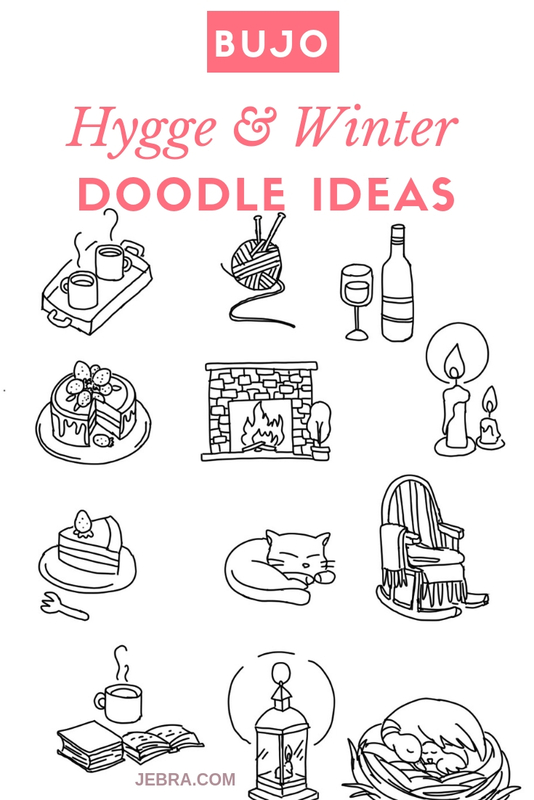 For my own pretty minimalist Bujo, I’d like to add more bright color and whimsy with doodles in 2019. That’s my New Year’s resolution! Doodles just make me smile. (I have a whole Pinterest board full of them!) So when I saw all the cuteness at funkawaii.com, I asked the artist behind it, Koko, for doodle art ideas. 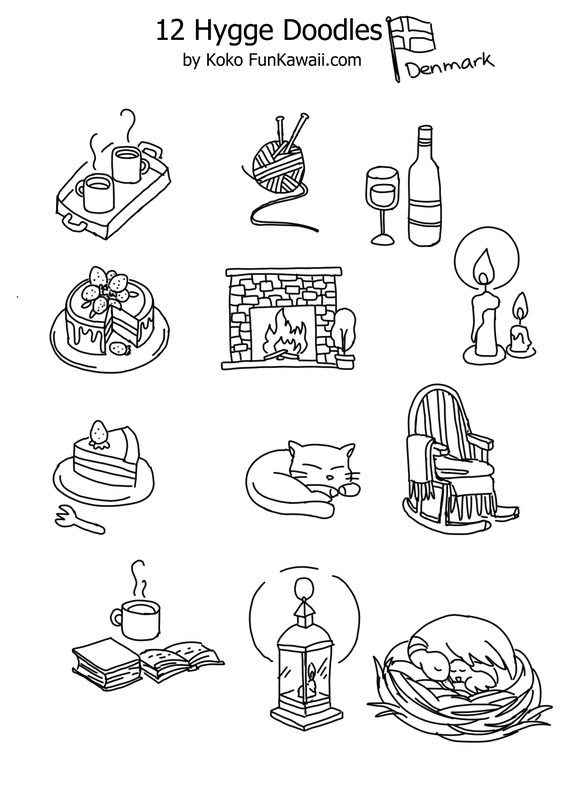 She created four seasonal doodles for us! Wanna make your Bujo kawaii? 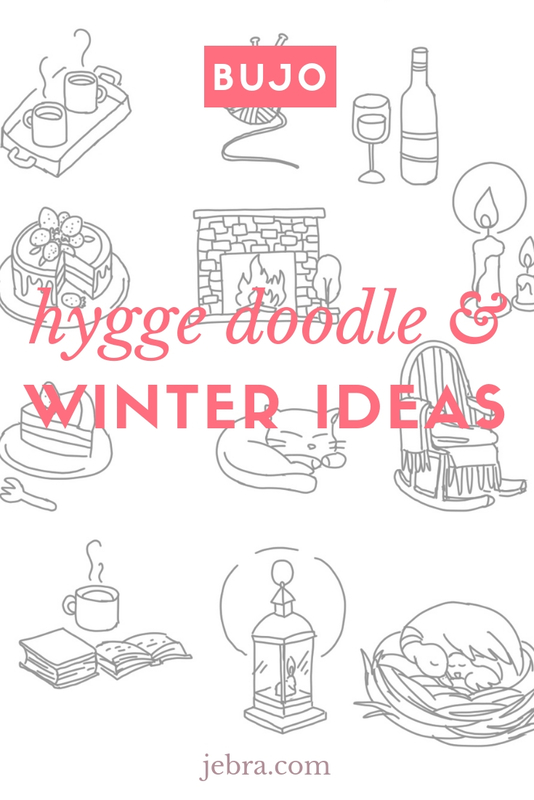 Follow along with Koko’s hygge doodle tutorial and worksheets, available free when you subscribe to her library of doodle and drawing resources. Check out Koko’s fun unicorn doodle post with practice sheet. It’s perfect at anytime of year, but spring reminds me of kawaii creatures, like bunnies, and chicks — and unicorns! And here’s Koko’s full summer doodle post and practice sheet. 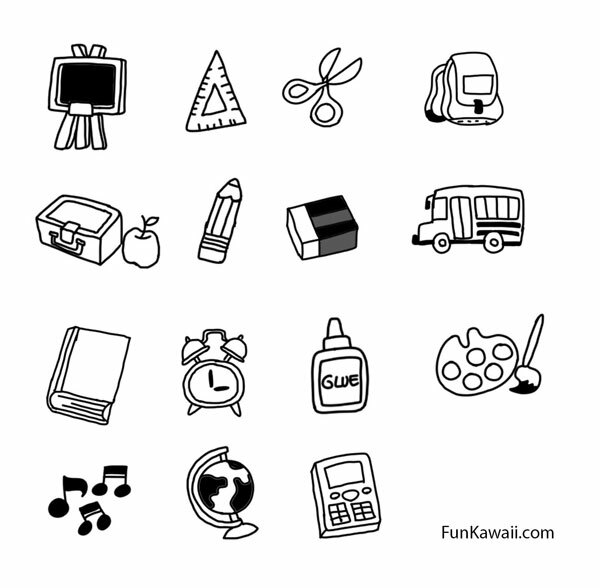 This collection of back to school doodles for kids and adults that are perfect for a bullet journal or to slip in a lunchbox. Washi tape is a paper-based tape you can locate in most dollar stores and craft stores. There are various styles including cartoon characters, glitter, solid colors, or designs. You can use this tape to decorate the sides of your journal pages, to separate entries, or to mark off goals. You can even use it to decorate for certain times of the year or just to offer something different as a border. Stickers are an easy and fun way to make your journal pretty. You don’t just have to stick to stickers for kids either. There are an increasing number of stickers showing up in craft stores and online that allow you to express yourself through wording, inspirational quotes, or a fandom you may belong to. These can be placed on the cover, inside, or throughout the journal. 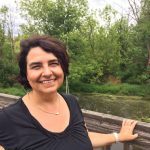 If you like to print out pictures, but you can’t figure out how to insert them into your journal to make it pretty, consider photo frame inserts. These are sticky frames or sticker like frames that can house the picture and keep it in place within the journal. These are ideal if you want to take pictures of your goals for manifesting them into your life. Markers and highlighters can help you color everything from the date of your entry to goals and pages as a whole. No matter what you want to color or draw, you can do them with markers and highlighters. Keep in mind these are better for journals that are made of cardstock or heavy pages rather than composition notebook style journals or ones with traditional paper pages. There are many scrapbooking accessories that can dress up and make your journal pretty. These are everything from stickers to embellishments and even full page inserts. Take a look at your scrapbooking section and get creative. You can even make your own journal just from the things you find in scrapbooking stores. 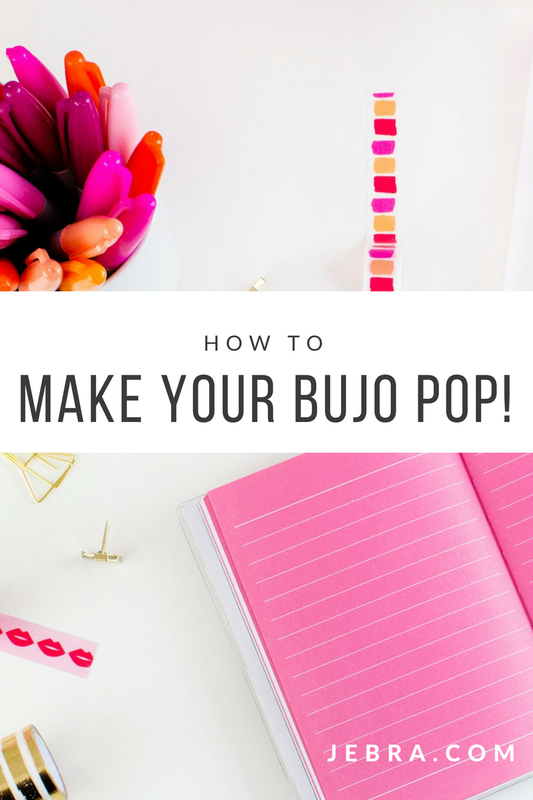 These are just a few of the ways you can use to decorate your bullet journal and make it pretty. These will give you some ideas about how you can make your journal more personal, even if you decide to stay minimalistic and maybe just once in a while break out the washi tape! Pin this to your bullet journal board!